T.E.N. Announces 2018 Information Security Executive® (ISE®) Southeast Awards Nominees | Company Newsroom of T.E.N. 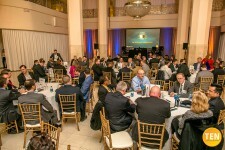 Atlanta, GA, February 8, 2018	(Newswire.com) - T.E.N., a technology and Information Security Executive® networking and relationship-marketing firm, announced today the nominees for the 2018 Information Security Executive® Southeast Awards. Executives include top-ranking decision makers representing organizations in commercial, healthcare, and government. Projects include large-scale technology endeavors that address key issues in the information security industry. 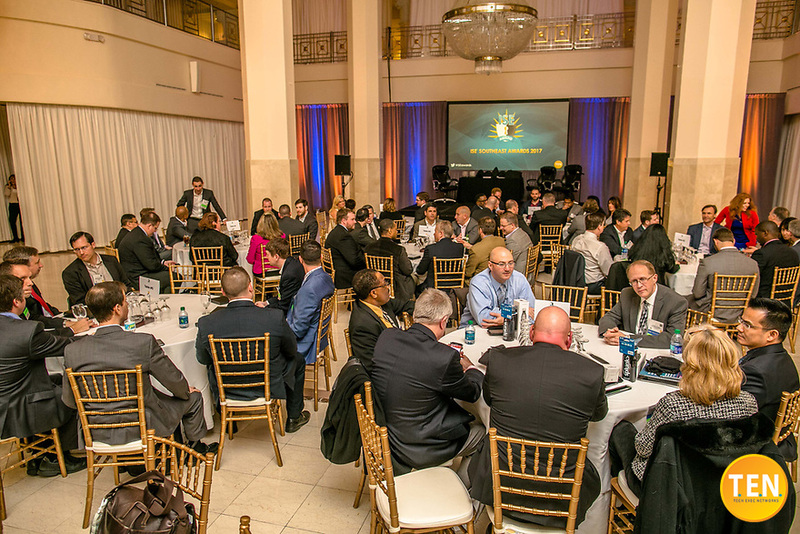 "The ISE® Southeast Awards offer Information Security professionals the opportunity to connect with their peers, collaborate with some of the finest minds behind leading security programs, and celebrate the hard earned achievements and progress of the InfoSec community. This year's executive nominees possess impeccable leadership qualities and the project nominees have created some truly innovative projects," said Marci McCarthy, CEO and President of T.E.N. Nominations are sent to T.E.N. 's distinguished panel of ISE® Judges for review and scoring. All nominees will be recognized at the ISE® Southeast Executive Forum and Awards on March 6, 2018 at the Westin Peachtree Plaza Downtown in Atlanta, GA. Event attendees can earn up to five CPEs for participating in the event, which will offer dynamic presentations and engaging roundtable discussions (led by ISE® Alumni) highlighting a spectrum of the industry's most critical issues and innovative best practices. Finalists and winners are announced at the awards gala that evening and recognized through press coverage and inclusion on the T.E.N. website. As well as kilobyte sponsors: Attivo Networks, Carbon Black, Centrify, CloudPassage, Digital Guardian, Fidelis, Forcepoint, Onapsis, Respond Software, Splunk, Valimail, Vectra, and ZeroFOX. As well as display sponsors: BitSight, InfoBlox, ReliaQuest, and SAI Global.